If you missed the post on this massive update that we wrote up yesterday, then here is a recap. 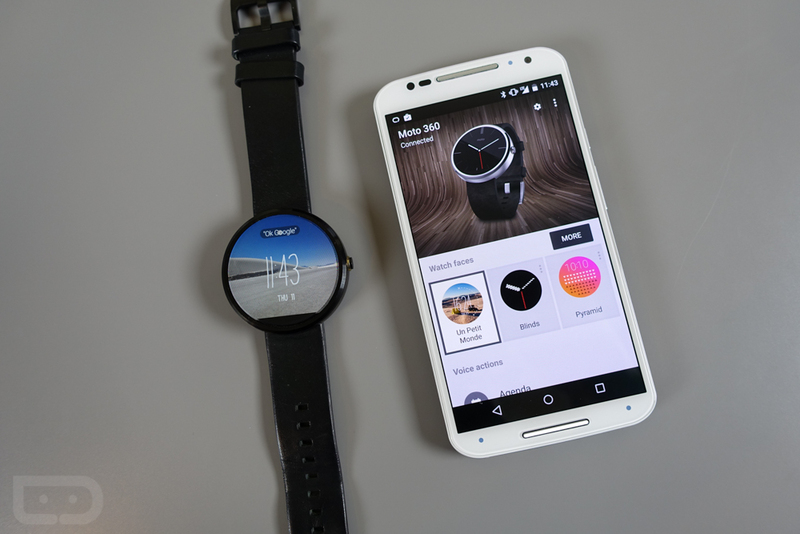 In Android 5.0.1 for Wear, you are getting official watch face support through the newly released Watch Face API. This makes installing watch faces and switching between them easier than ever, plus we now have a dedicated watch face page on Google Play. Outside of that, the update brought in useful settings if you pull down from the top of your watch (no longer mute only), plus it allows you to undo card dismissals and mute notifications from apps directly from a device. The Android Wear companion app also received an update, one that makes the app more Material-esque, but it also opens up a new section for changing watch faces on the fly. You will find new battery and storage settings pages, and an option to turn off “tilt to wake” as well. Again, this is a big update, that I’m guessing everyone will appreciate. To see it all in action, check out the video below!